Looking for Best E-com site? UberCart has since its inception been one of the most popular systems in the ecommerce domain. It is an online ecommerce system developed specifically for the Drupal CMS. UberCart packs the advantages of being open souce and readily available under GNU General Public License. It’s integration with a powerful CMS makes it the best choice for contemporary e-commerce storefronts. 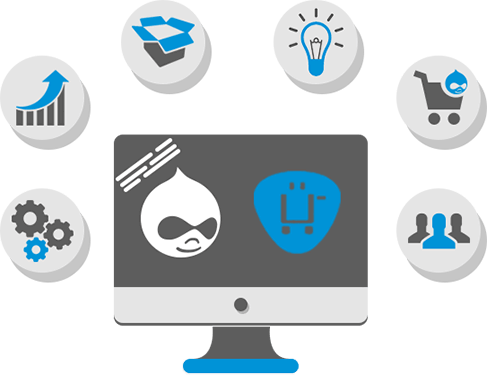 Our Drupal Ubercart development services are kind of outstanding as we offer affordable services that can be customized to your enterprise’s unique requirements and your budget. WMS offers UberCart development solutions to a varied client base all across the world. It can be as simple as an integration or as huge as complete turnkey customization, installation and maintenance of your UberCart project, we have a credbile UberCart development team. With Ubercart developing store that will maximize conversion becomes a joy. 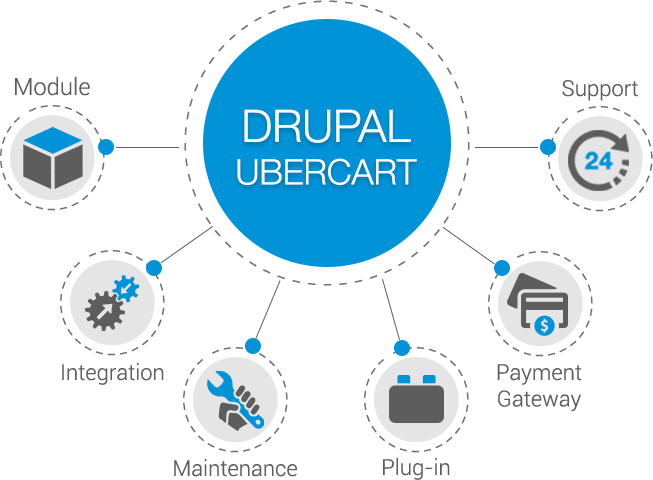 Forget the integration complications and easily embed Ubercart into your Drupal site. What’s the point of an ecommerce site if it doesn’t rank on Google, Yahoo! Or Bing. That’s why UberCart ensures that your site outranks the competition on any platform. Ready to Create Ubercart Development Services with WMS? WonderSoft Multimedia Solutions (WMS) is absolutely unmatched at developing ecommerce platforms which perfectly cater to you, because we understand your business goals. So, give us a call and be ready for an amazing UberCart website!